Home is one place that everyone can come back to. We all look forward to coming home from work or school and hitting our favorite chair. Relaxation and comfort can only be found in the surroundings of home. When furnishing your home, it is important to choose seating options and arrangements that will be ideal for your home. Think about the purpose of the seating in your space to give your home function as well as comfort. A home without a relaxing area is just not a home. Most homeowners have that one chair that is oh so comfortable! The piece may be a shabby, old recliner or a new leather oversized chair. Styles can vary, but we all have that special place we like to relax in. Make sure you have this area in your home. choose comfortable pieces and arrange them in an area that gives a vibe of comfort. It is important to view the closeness of your chair seating. Chairs should have no more than six feet of space between them. This space between the seating will encourage conversation between guests but will still leave the right amount of space to allow traffic flow. Be sure that your seating arrangement allows for the amount of space needed for walking through the room as well as closeness for speaking with others in the area. 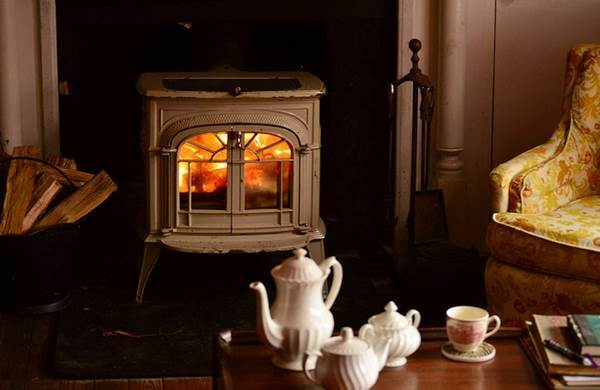 What can be better than a cheery fire, good books , soft chairs and good friends on a winter’s evening? Seating areas should also be based on a focal point. If you have a fireplace, this can be your focal point. Televisions, Large art and pretty much anything that you enjoy can be a focal point in the room. Simply, choose something that you enjoy and then place your seating options around this area to supply a conversation piece or area for lounging. It is also important to consider the type of seating for your space. For a seating arrangement, the type of furniture is important for the type of room. 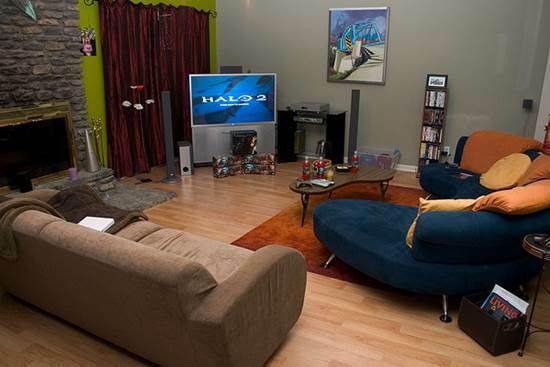 Take a family room for example. In a family room, you will have a television, which will be the main focal point. This focal point will need to be surrounded by seating options. You may choose to place your seating in a box shape or L shape. This will depend on the layout of the room with doorways as well as how large the space is. Take a good look at your room and determine which option will work best for your seating needs. In larger rooms, more than one seating arrangement can exist to create several seating areas. Be aware that it may take some time to find the best seating arrangement for your home. Consider your space carefully and have plenty of hands, on hand, to help you move your chairs around to find the right setup for your space. Do not be afraid to try different options that may seem out of the box. You may find that a setup you would never dream of, actually works! 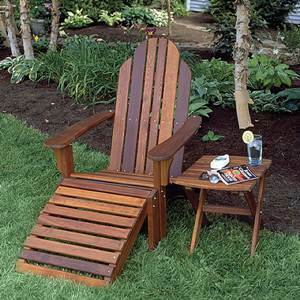 You can decorate even the outdoors and patio’s with the long lasting, Eco-friendly Polywood cheap adirondack chairs , that are available in bright colors and can stay outdoors all year long. Add some comfort with Sunbrella seat or full cushions. 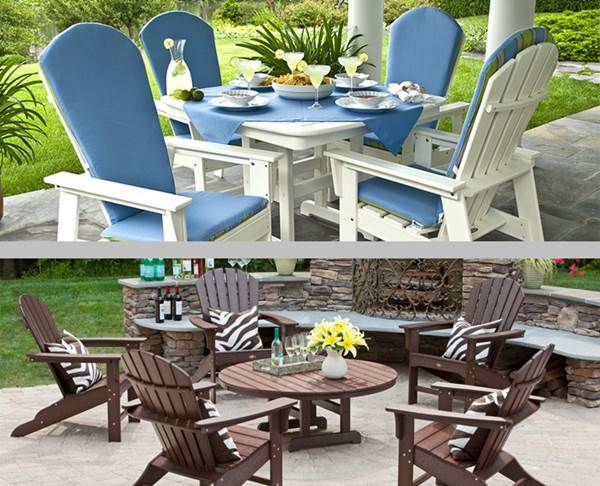 Spice up your porch or patio with Polywood’s unique Plastic adirondack chairs.